This lawnmower is just the thing for petrolheads who have an aversion to grass-cutting. And it is one heck of a beast. A lawnmower that is a beast? Well, yeah. Built by Team Dynamics, Honda’s British Touring Car Championship partner, it is the same team that built the original Mean Mower in 2014. 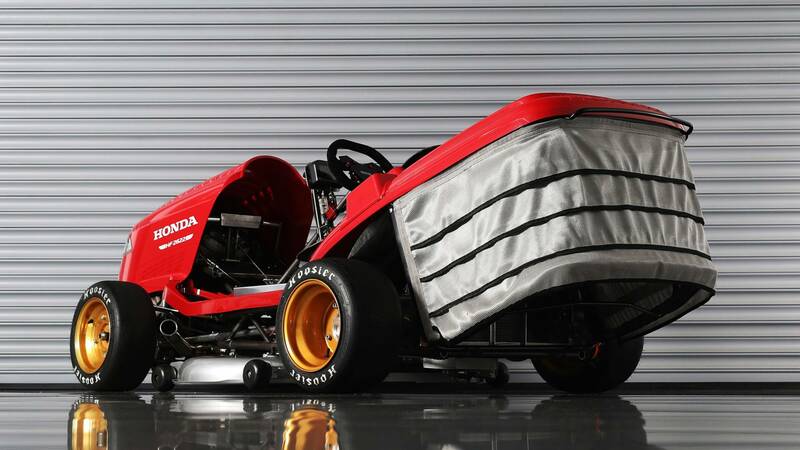 The first version, using a Honda VTR Firestorm mill, broke the world lawnmower speed record in 2014, hitting 116.575 mph! The new model is said to be capable of 150 mph, thanks to its 999cc four-cylinder engine from a CBR1000RR Fireblade delivering 189 hp, double the power of the original. 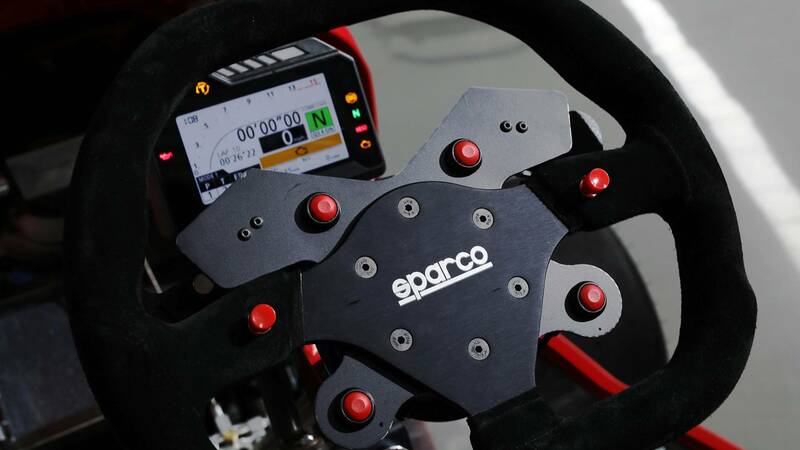 0-60mph is accomplished in just three seconds. 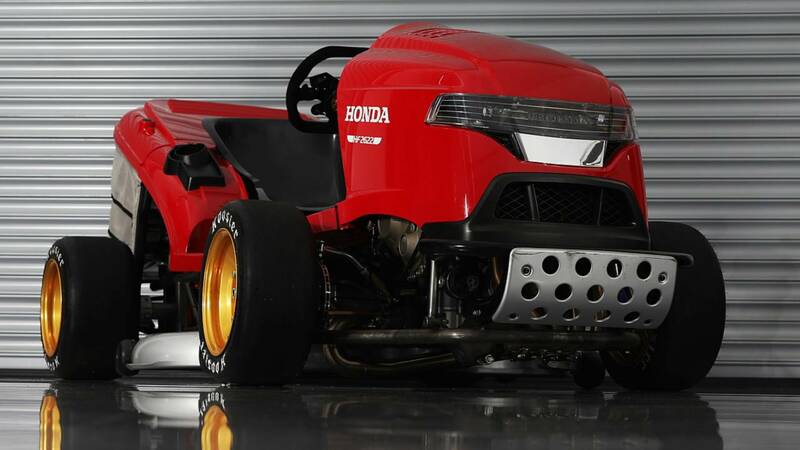 And Honda will seek to reclaim the crown of world’s fastest lawnmower after losing the crown to a Norwegian company called VIKING in 2015. All that power will be used to…trim the lawn, with its functioning cutter blades and waste bag. 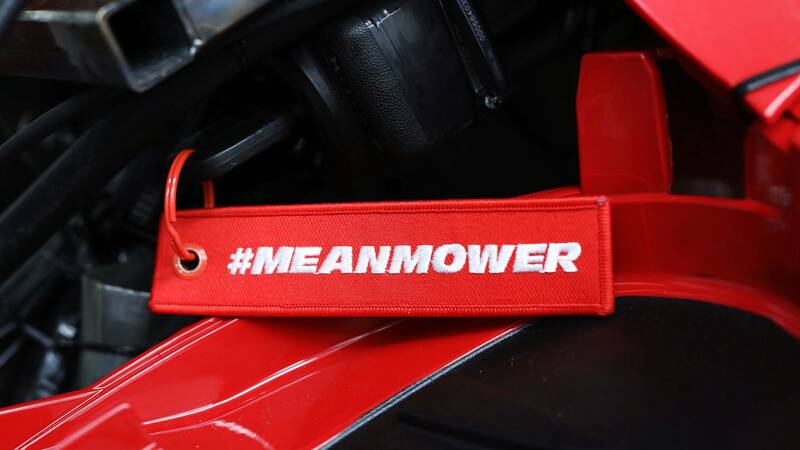 The new Mean Mower will make its debut at the Goodwood Festival of Speed and race up the famous hillclimb route, with experienced racing and stunt driver Jess Hawkins behind the wheel. 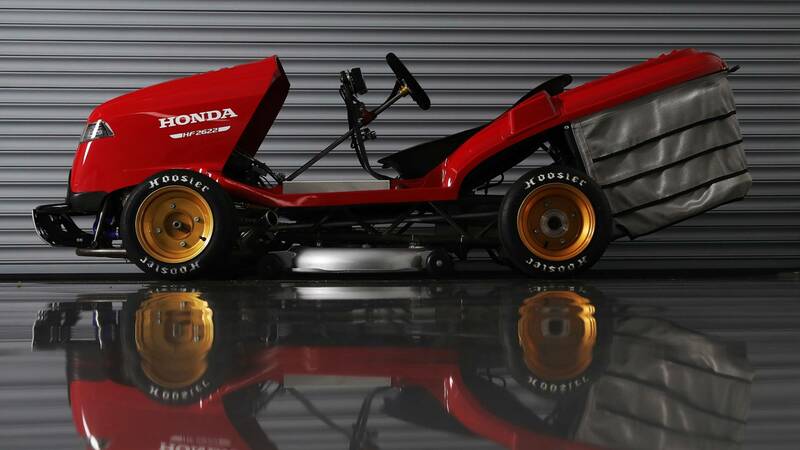 Dave Hodgetts, Managing Director at Honda UK, said: “The original Mean Mower was a great challenge for us and the result was an amazing machine. “This time we have moved the game on considerably to build an incredible piece of real engineering, using advanced design and production techniques and calling upon some very clever thinking to bring the performance and power but still retain the look of the production mower.